29,510 +/- Sq. Ft. - 104,870 +/- Sq. 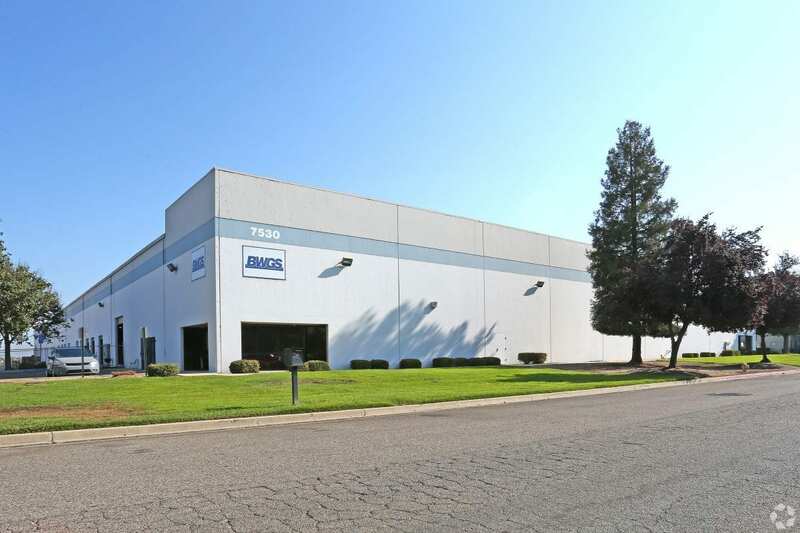 Ft.
Large warehouse for lease in the Opportunity Zone in Visalia’s Industrial Park. Can be demised!